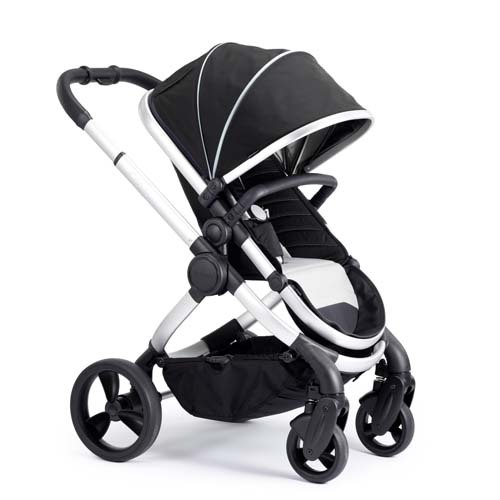 iCandy Peach 2018 with Satin Chassis. 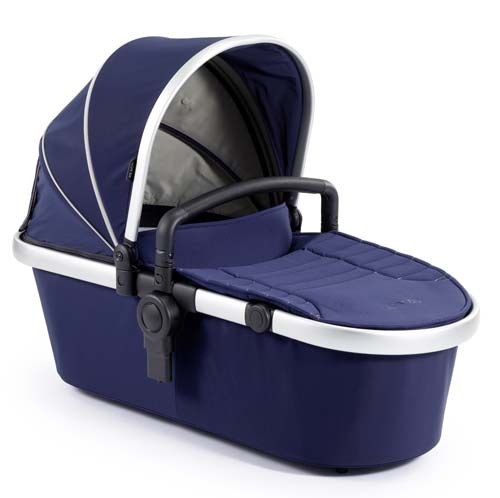 Package includes; Chassis, seat unit, carrycot fabric, bumper bar, car seat adaptors, elevators and rain cover. 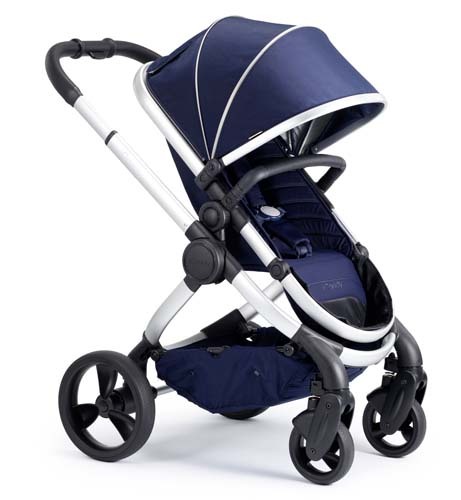 Available in Indigo, Beluga and Dove Grey Colours. 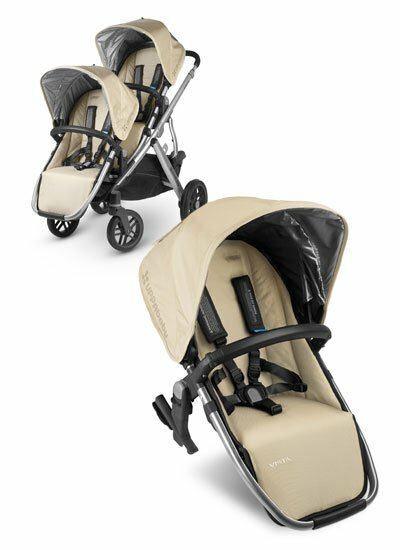 The iCandy Peach 2018 is the brand new iCandy Peach. 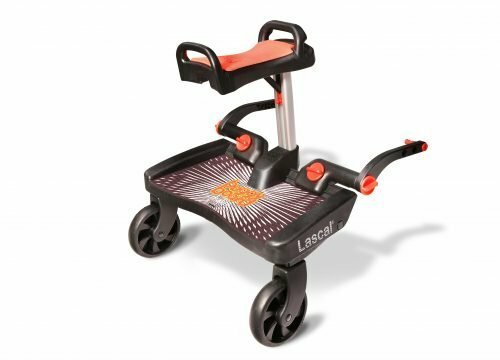 With over 60 modifications to the existing model, the new Peach sets an entirely new benchmark in the luxury pushchair market. 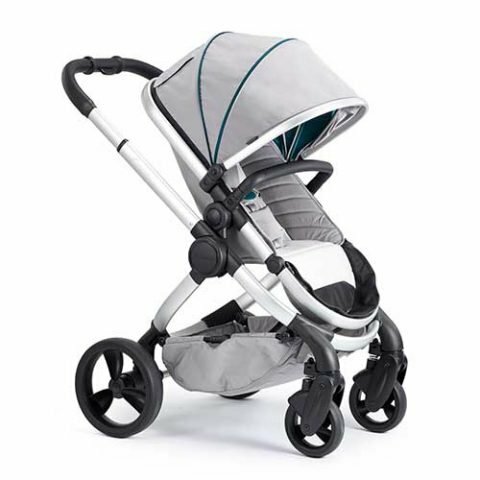 An all-encompassing pushchair for supreme functionality, the new iCandy Peach represents the pinnacle of design and excellence. 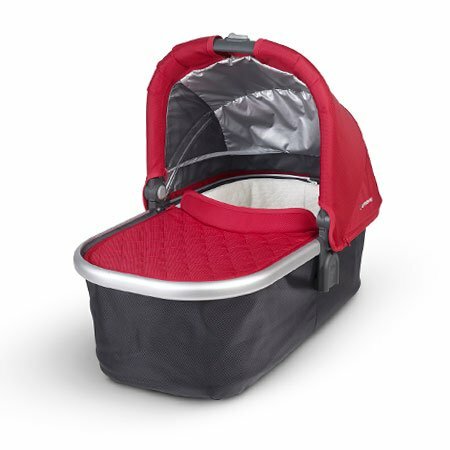 Parents will now be able to create their dream fabric and frame combination from the options available. 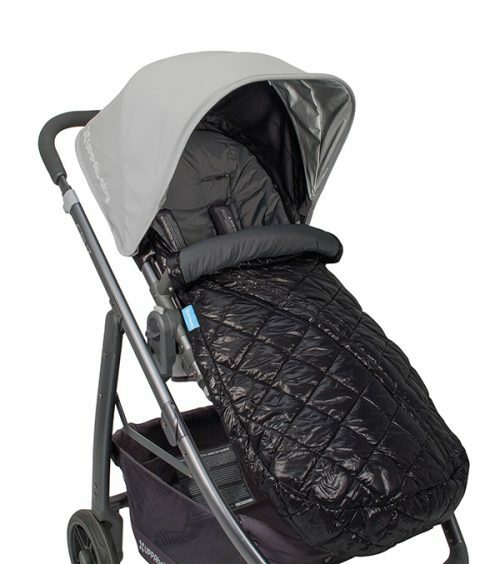 The Peach is available fabrics Beluga, Indigo and Dove Grey; these fabrics are available on three different chassis, Chrome, Satin or Phantom all with black leatherette detailing. 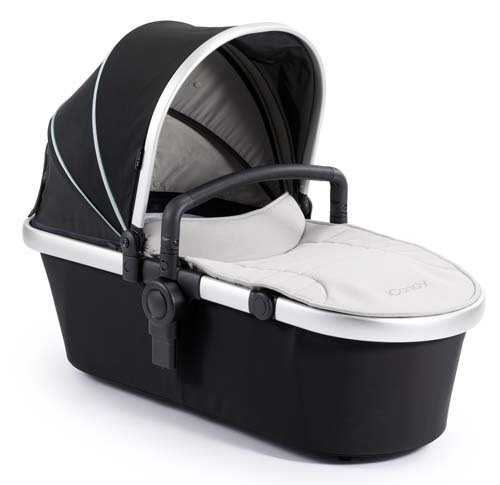 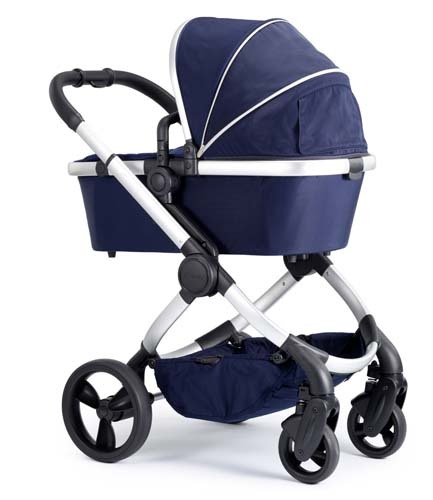 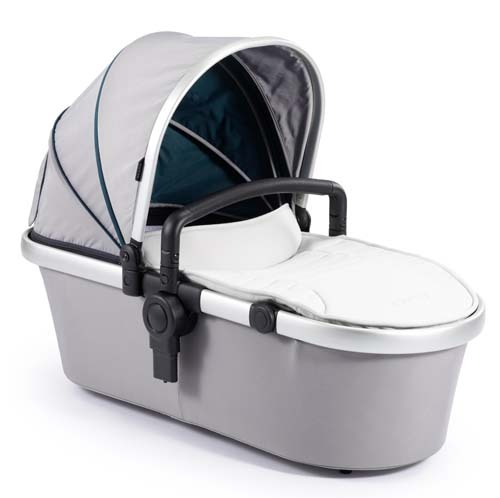 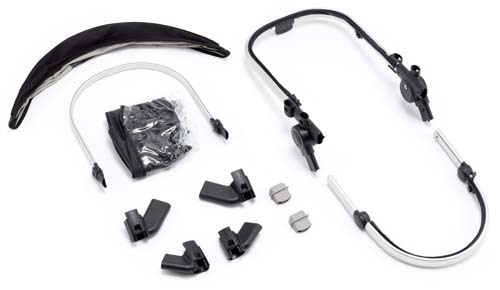 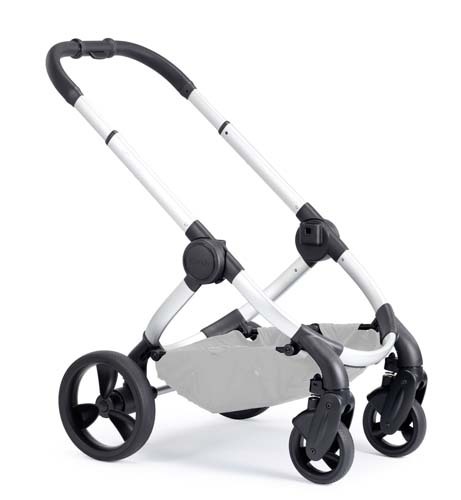 What’s Included: Chassis, seat unit, carrycot fabric, bumper bar, car seat adaptors, elevators and rain cover.